The new player Reliance Jio has caused some disruptions with the multinational companies like Nokia , Ericsson and Huawei which have been trying to muddle through, to cut their operational costs including work force cut. 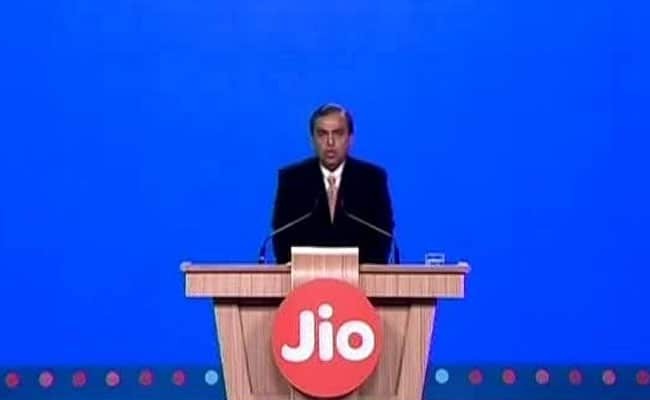 ET Telecom reports that Mukesh Ambani-owned Jio, after it’s wild entry in September 2016 on the back of freebies has exerted much pressure on incumbents like Bharti Airtel, Vodafone India and Idea Cellular that their service vendors (Nokia, Ericsson and Huawei) were forced to save operational costs due to delayed telco payments, says telecom analysts. This has led to a continued drop in the revenue of these top companies, with average revenue per user (ARPU) hitting a low of Rs 105 a month. Jio’s incessant growth in the telecom market has led it to a No 2 spot by revenue, replacing Vodafone India. At a time when incumbents continue to bleed, the new entrant’s revenue stood at Rs 6,217 crore in the quarter ended March 2018, up 15% on-quarter, ET Telecom reported. Industry sources say that Indian operations of top three gear companies— Nokia, Ericsson and Huawei— are the one hit due to the existing industry’s financial turmoil, and have resorted to a substantial job cuts, restructuring of existing salaries and work roles, and managing third-party vendors more cost-effectively as well as reducing logistics expenses. In contrast with incumbents, Jio relied on Samsung for radio network and roped in Cisco for access technology, although Ericsson has only managed to enter into a three-year deal for OSS fulfilment suite deployment, the report stated. Due to Jio’s sudden foray in the telecom market, job cuts at Nokia, Ericsson and Huawei 0 out of 5 based on 0 ratings. 0 user reviews.